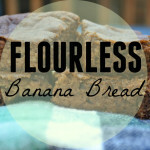 A few weeks ago, I made Flourless Banana Bread. 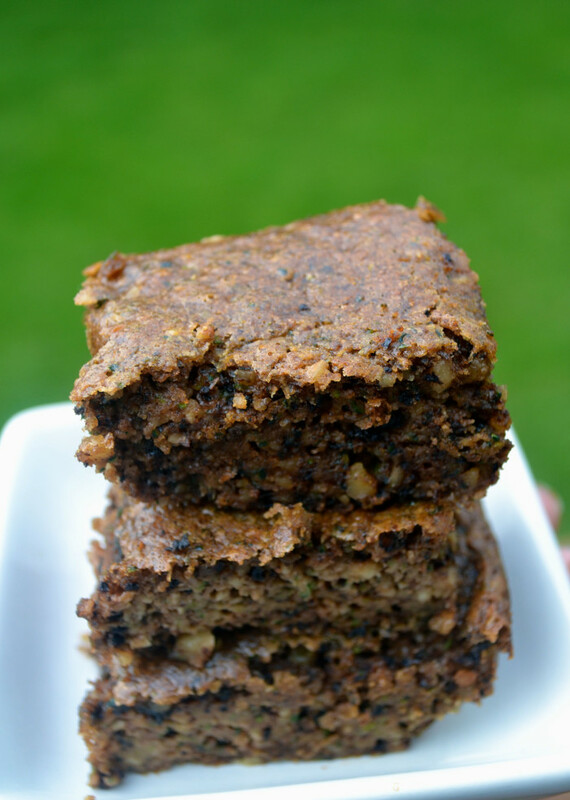 It was so good, I decided that I would try this flourless zucchini bread as well. I had to tweak the recipe a little though. First of all, the flourless banana bread had no sugar, because bananas are so sweet already. I had to add some maple syrup to the zucchini bread. I made this bread, and my kids ate it up. I really love having baked goods around for afternoon snacks. I don’t usually withhold flour from my kids, at all. But, I love how this zucchini bread is nutritiously dense. It was also super moist. 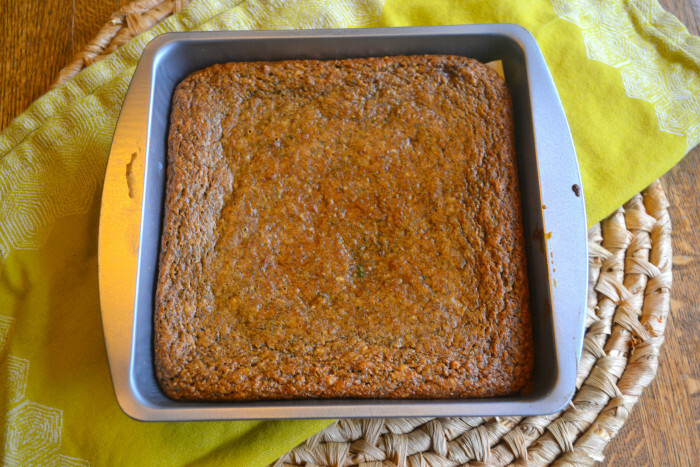 This zucchini bread was really easy to make. 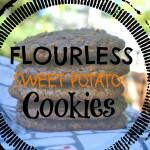 This is sweetened with maple syrup and contains all healthy ingredients. 1 large zucchini, shredded and dried. Preheat oven to 350 degrees. In your food processor, pulverize walnuts until they are almost a butter. 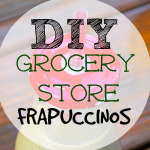 Add the rest of the ingredients in your food processor and mix everything together. Line an 8 by 8 pan with parchment paper and add the batter. Bake the bread at 350 degrees for 30 minutes. 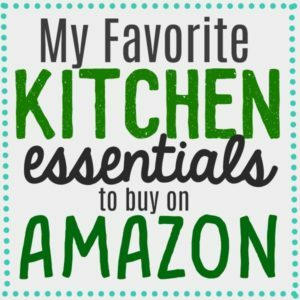 I have a few other “flourless” recipes on my list. I can’t wait to try. Yum! This sounds so delicious! 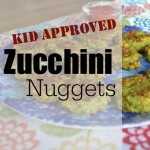 I’m definitely going to be trying this out the next time I have a bunch of zucchini on hand. 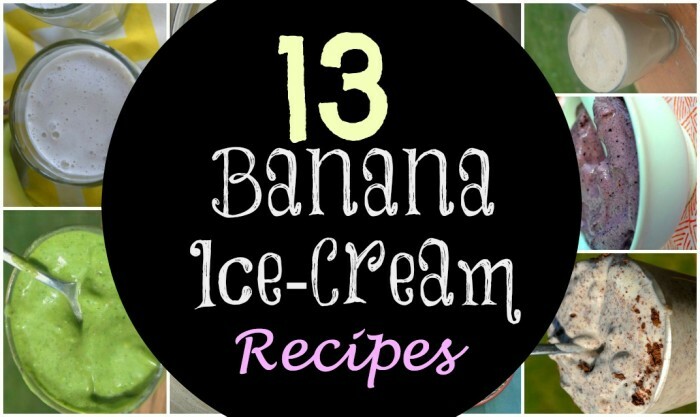 This sounds delicious and definitely something I should make! 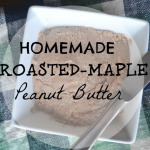 Do you think it would taste strange to swap the almond butter for peanut butter?! 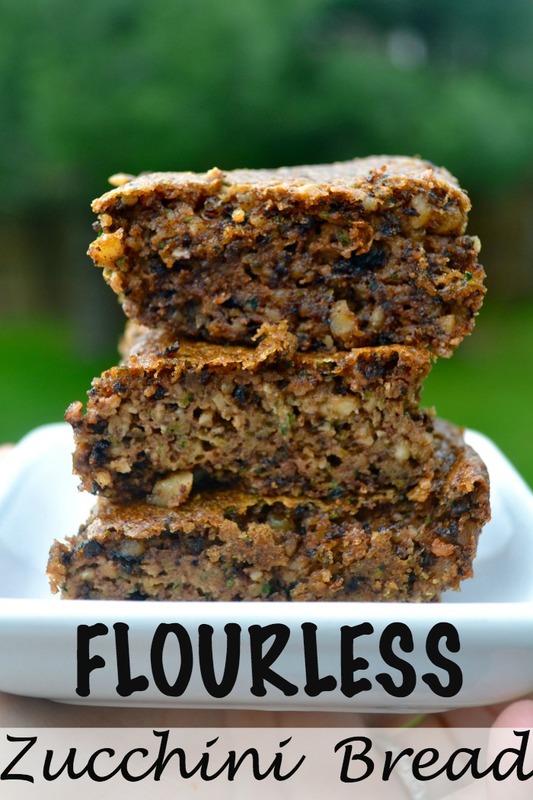 I love zucchini bread and I will definitely try your flourless version! These look delicious. I love the added protein from the almond flour. mine turned out like zucchini mousse. What did I do wrong? Not. yelling – for some reason Ipad is stuck on caps. 1. I would make sure you dry the zucchini really well before putting it in the batter. What if i don’t use the syrup? it wont be as sweet. you can use a different sweetener though too. 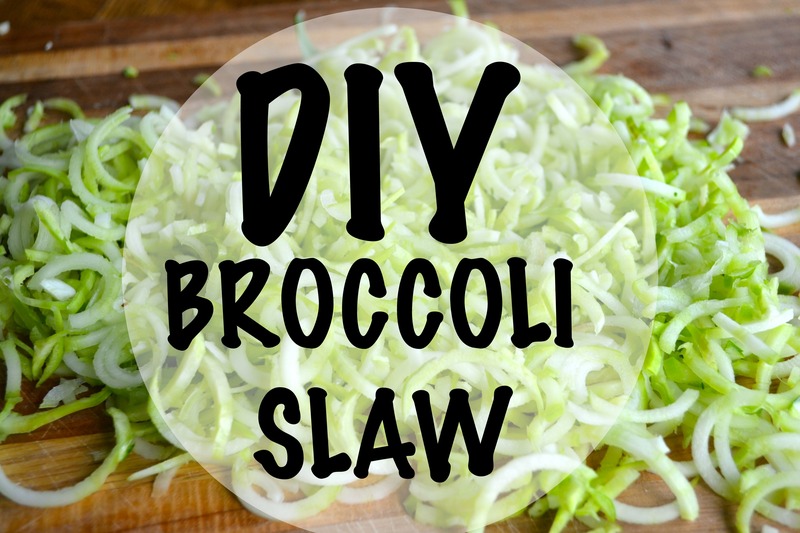 About how many cups of shredded zucchini? My large may not be the same as yours😁.